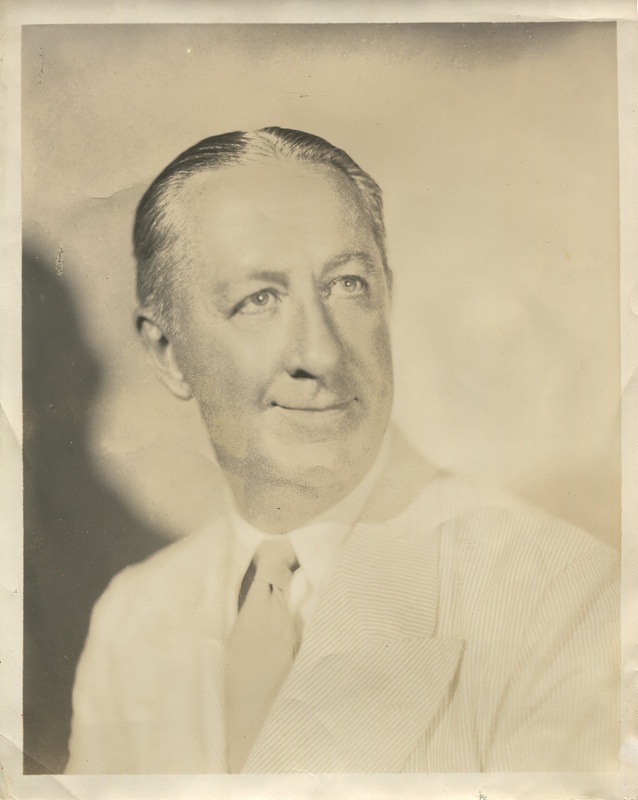 Roy Atwell was born John LeRoy Atwell on May 2nd, 1878 in Syracuse, New York. Roy had 2 sisters and 1 brother. Roy would live his life as an entertainer. In his early years as a boy in Syracuse, he would organize amateur plays in a neigborhood barn, with another local named Edna Pettie - who would become the international stage actress, Edna May. Roy would join the theater, become a recording artist, write plays, become a radio personality and star in films. He became known as the stuttering or double-talk comedian, but, he preferred to be called a "muddler" for mixing up his thoughts and words. Roy would later become the voice of "Doc" in Walt Disney's 1937 historic "Snow White and the Seven Dwarfs". Roy would marry 3 times. On January 11, 1907 Roy would marry Blanche Susanna Mecredy (also known by her stage name of Blanche West). ---Blanche was a Ziegfeld Follies girl. ---Blanche would divorce Roy in ? On February 21, 1913 Roy would marry Dorothy Young. ---Dorothy was the daughter of the wealthy banker George W. Young. ---She would divorce Roy in 1916. On July 25, 1919 Roy would marry Ethel Smith (or Schmidt), also a Ziegfeld Follies girl. ---They would have 1 child together - June Carol Atwell ( b. December 22,1920). ---This marriage also ended in divorce in 1936. ---The 1930 U.S. census shows Roy's age as 51, Ethel as 28 and June as 9 years of age.